Ibanez SR305DX plays amazing with great action. It has some normal wear and tear especially around the tone and volume knobs. The back of the bass has your normal surface scratches with one 3" scratch that is somewhat noticeable. 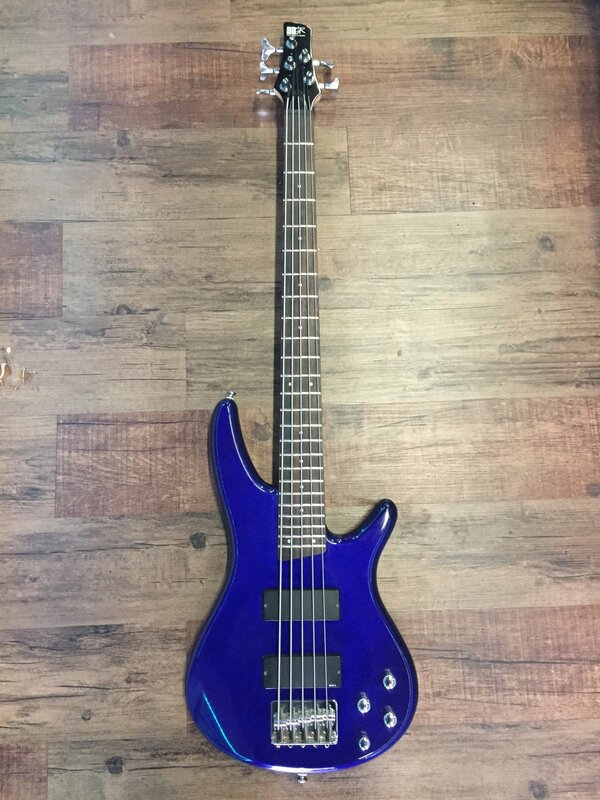 The strings are fairly new and overall it's a great sounding and playing bass.